The quality of network data is critical to efficient enterprise business processes. Especially if data are being imported from legacy systems, quality issues start playing an important role. 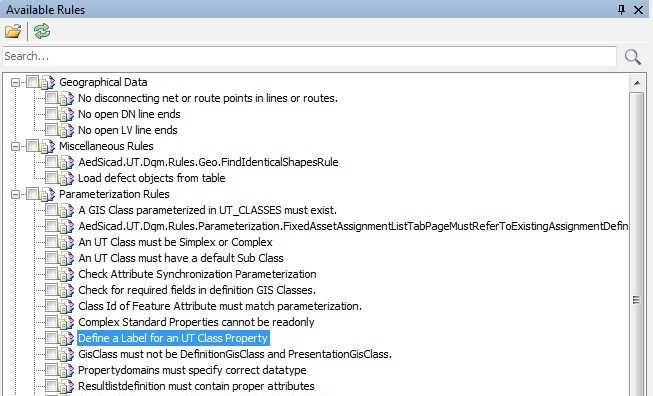 A work order list: For each defect, the GIS expert may zoom to it, fix it and close the incident. 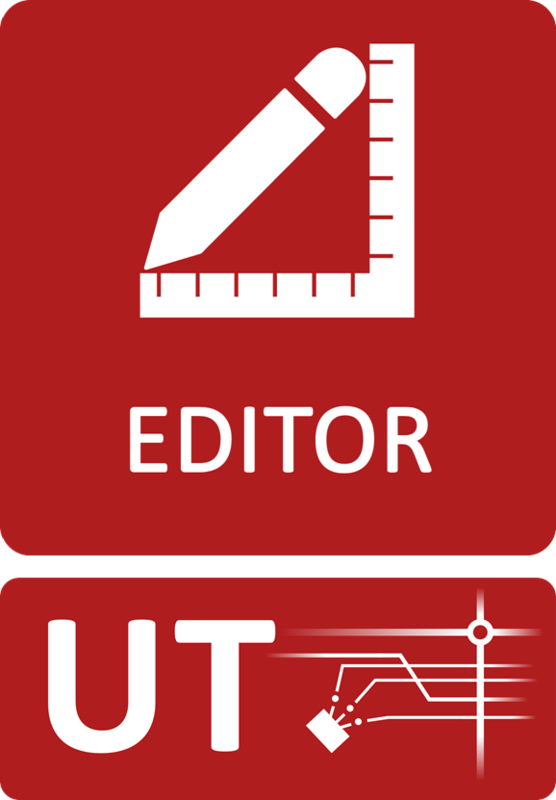 UT Data Quality Manager can be run within the UT Editor GUI, it can be run as stand-alone program and it can be run in batch to execute many analyses, e.g. over night.